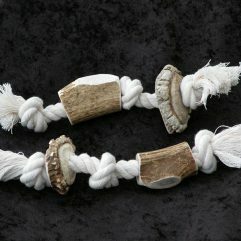 Antler is a very strong material with a hard outside layer and a softer sponge-like center. 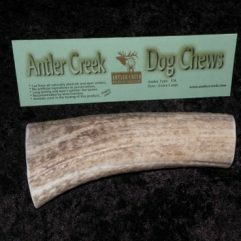 Dogs love the flavor of the antler and will try and chew the center out but these chews don’t splinter and will last a very long time as they are very hard and durable. 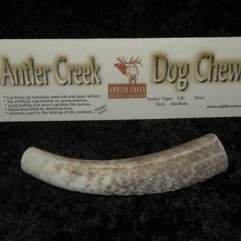 Antler has a water content of 40-50% and a mineral content of approximately 20% calcium, 10% phosphorus. 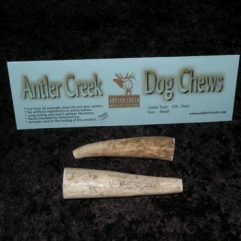 The amazing antler cycle starts in the late winter or early spring after the previous years antlers have been shed. 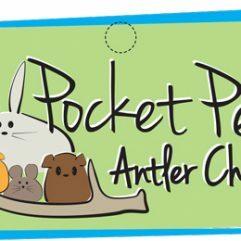 The antlers start growing with a rich supply of blood and minerals through the pedicles on the top of the animal’s head. 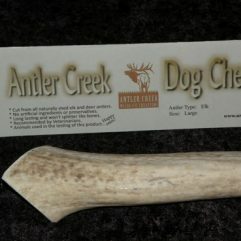 The antler is covered with a soft skin called velvet during the growth period, lasting 90 to 150 days with most of the hardening or mineralization occurring within the last 1/3 of the period. 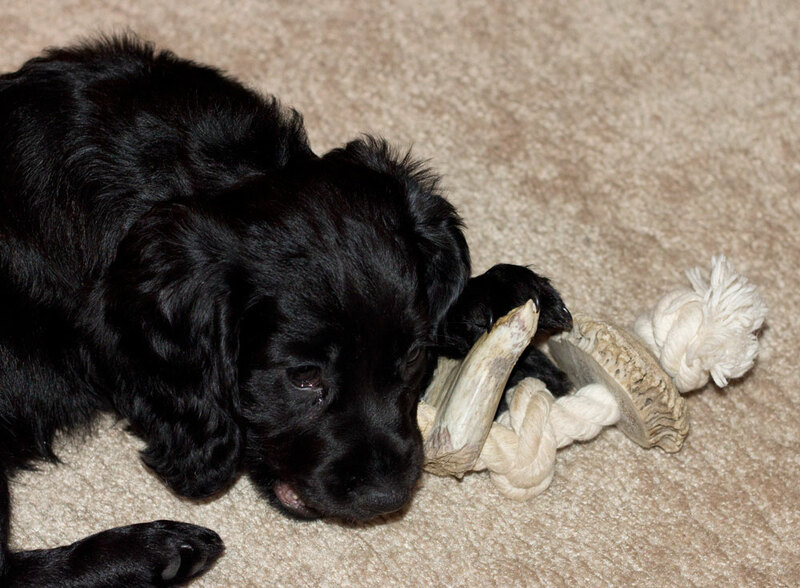 Bulls and bucks then rub their antlers on trees and shrubs to shed the velvet. 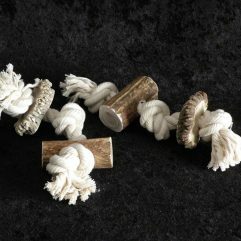 By mid to late winter the pedicle begins to develop again and the previous years’ antlers are shed, waiting for us to come and collect them!